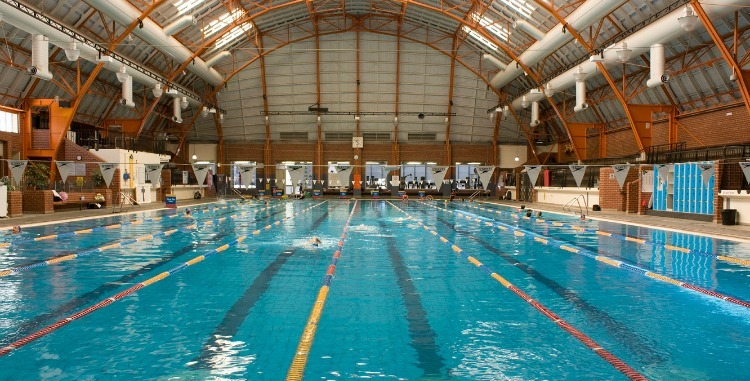 The MSAC has an indoor 50m and 25m lane pool for those wanting to do some serious laps, as well as offering a swim school, and special family-friendly SplashOUT program running on weekends, school holidays and public holidays, where kids can enjoy a wave pool, inflatable speed slide, and pool racers. More information here. 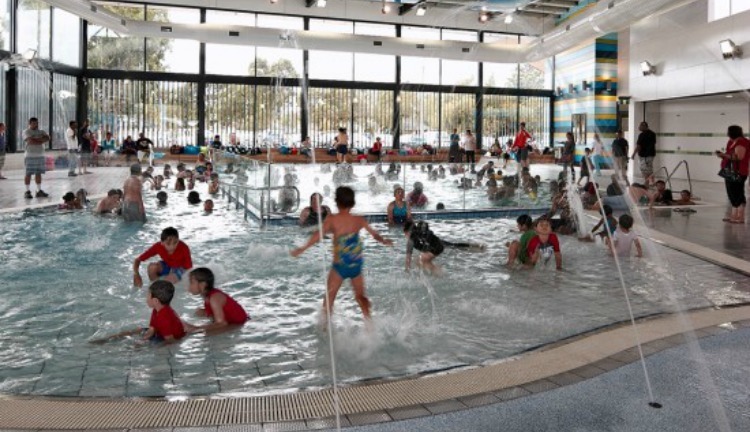 Noble Park has an indoor, heated leisure pool. There is also a great outdoor splash/water play area designed for children of all abilities, complete with tipping buckets and fountains, as well as a waterslide that opens when the mercury tips 26 degrees. More information here. 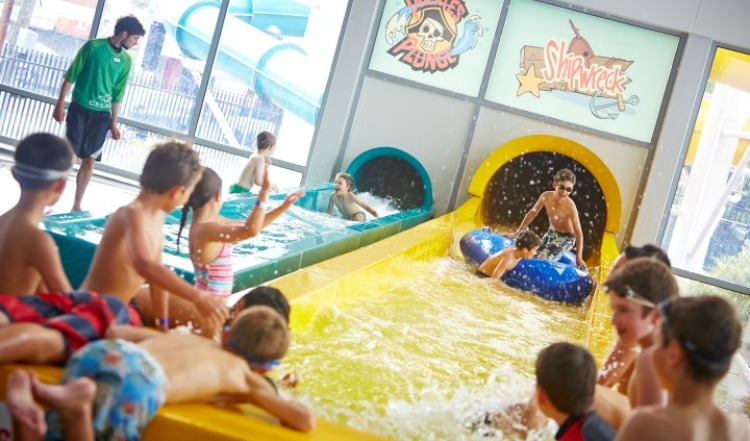 Not only do they have an awesome indoor pool facilities for swimmers, they also have a splash playground for toddlers and adrenaline pumping waterslides for older kids (and adults!). You just have to try the Tantrum Alley waterslide, where you can ride on a raft with up to four people - beware the raft is flung high up on the wall and you descend into a cascade of water. Not for the fainthearted! More information here. This one is terrific for kids! There is a 25m heated indoor pool for laps and leisure swimming warmed to a comfortibale 30 degrees all year round. There is also a 100m2 indoor teaching pool, as well as an indoor water park with 2 slides: the Ship Wreck raft slide that can hold 2 kids at once, and the Pirates Plunge body slide, as well as a Pirate’s Cove leisure pool, and on weekends, the Wipeout Zone that is sure to keep kids smiling with a giant Walk the Plank inflatable, aqua-roller, and supervised games and activities. More information here. 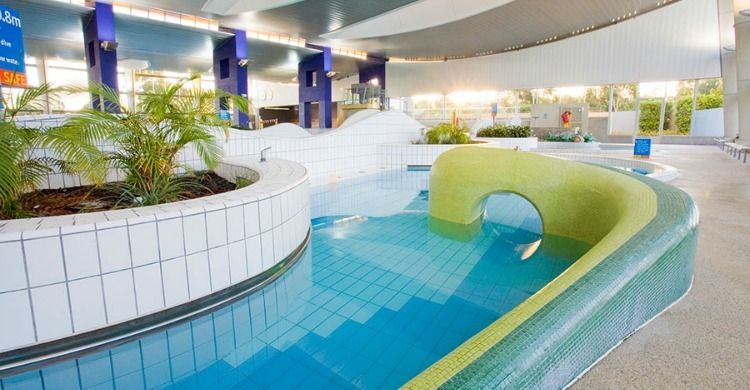 Here you’ll find a heated 25m indoor lap pool, an indoor hydrotherapy pool, and the largest wave pool in Victoria! It’s heated to 31 degrees, and has multiple sessions running each day, including ‘big wave’ sessions where bigger kids can ride the surf on body boards! They also bring out the inflatables on weekends and school holidays- kids really can have some great indoor fun at Monash! There are also shallow toddler play pools and a learn to swim pool- both heated to a lovely 32 degrees. More information here. In Richmond there is an indoor 8-lane, heated 50m lap pool, a learn-to-swim pool, a toddler’s pool with beach, a learn to swim pool, change and family room facilities, and a spa, sauna and steam rooms. More information here. Toddlers to serious swimmers wanting to smash out a few dozen laps will be satisfied year-round at Brunswick Baths. There is a heated, indoor, 20m, 5-lane lap and recreation pool for all kinds of swimmers and water aerobic enthusiasts, as well as an indoor waterplay pool with a water slide, water cannons, and beach-style entry. More information here. Is your favourite indoor swimming pool not on our list? Is it kid-friendly? We want to know! Comment below.